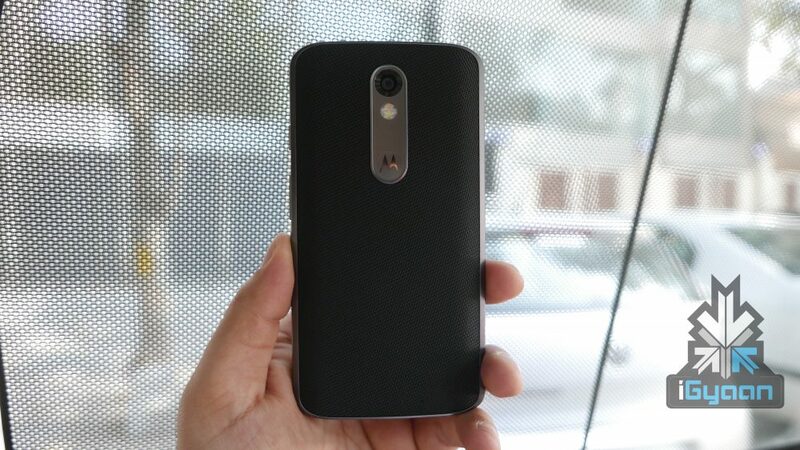 Motorola launched the Moto X Force with ‘ShatterShield’ display on the 1st of February. The ‘shatterproof’ device is now on sale on Flipkart priced at Rs 49,999 for the 32GB variant and 53,999 for the 64GB variant. The highlight of the device is its super-hardy screen. Motorola claims to have integrated a ‘Moto Shattershield’ technology in the display of Moto Force which, it says, is the first shatterproof screen in a phone ever. The company feels confident enough to affirm the screen would stay intact for up to four years, owing to the multiple layers of different materials used in making it capable of absorbing shock and providing protection against cracking. 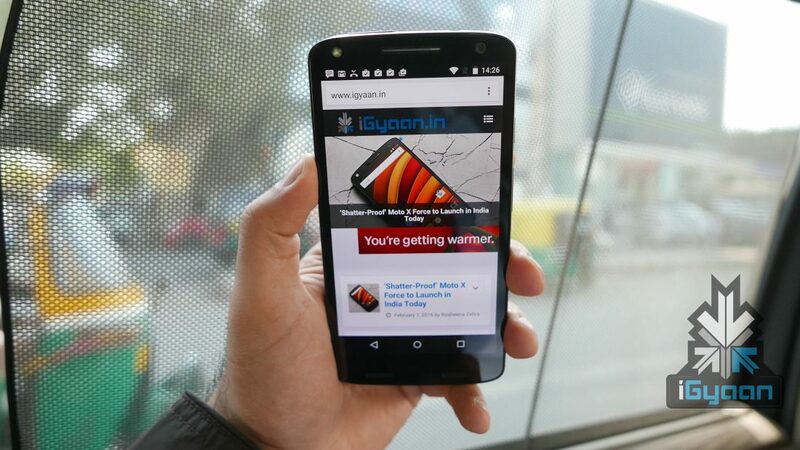 The phone also boasts of two touchscreen layers, which make sure that the smartphone can be used even if one of the layers is cracked. Check out unboxing and hands-on of the Moto X Force as well as our 1000ft drop test video for all you need to know about the handset. The Moto G (3rd Gen) and Moto G Turbo smartphones, which were available exclusively on Flipkart, are now available on Amazon India as well. Both the devices are available for order today but will be on stock starting tomorrow, February 10. The Moto G (3rd Gen) comes with a 5-inch (12.7 centimeters) HD display with Corning Gorilla Glass 3, 1280 x 720 pixels resolution and 2470 mAh lithium-ion battery. on the camera front, the device packs a 13MP f2.0 primary camera with CCT dual-LED flash and 4X digital zoom and a 5MP f2.2 front. 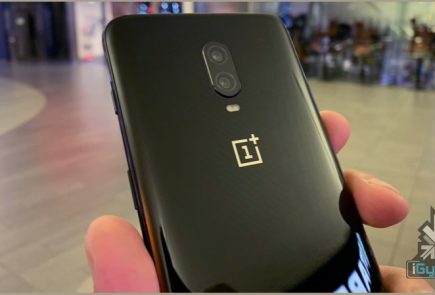 The device runs on Android v5.1.1 (Lollipop) OS operating system and is powered by a 1.4 GHz quad core Qualcomm Snapdragon 410 (MSM8916) processor with 2GB of RAM and 16GB internal memory expandable up to 32GB. Check out our review of the Moto G (3rd Gen) for all you need to know. The Moto G Turbo comes with a different chipset, a Qualcomm MSM8939 Snapdragon 615, with Adreno 405 GPU and a quick charge capability that Motorola calls ‘Turbo Charge’. Everything else remains identical to the 16GB storage variant of the Moto G 3rd Gen. 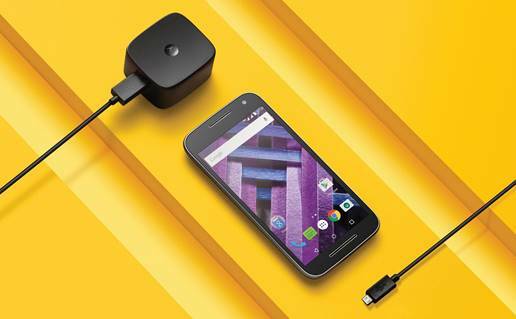 The Moto G Turbo is availble on Amazon for Rs 12,499 while the Moto G (3rd Gen) is priced at Rs 10,999. Amazon, however, does not offer an exchange option on the devices as Flipkart does. seems like you guy’s have stopped reviewing those mobile phones which are not available on flipkart or mobile phones from those companies which doesn’t pay you for review..